This week we welcomed September and I have already started to fully embrace everything autumnal - today I even bought a mulled spice bleach; Tesco are taking seasonal to the next level! I really love this time of year because it feels like a fresh start, and despite no longer being in education I always want to buy all the new stationery and organise my life. Oh, and I want pumpkin spice everything. 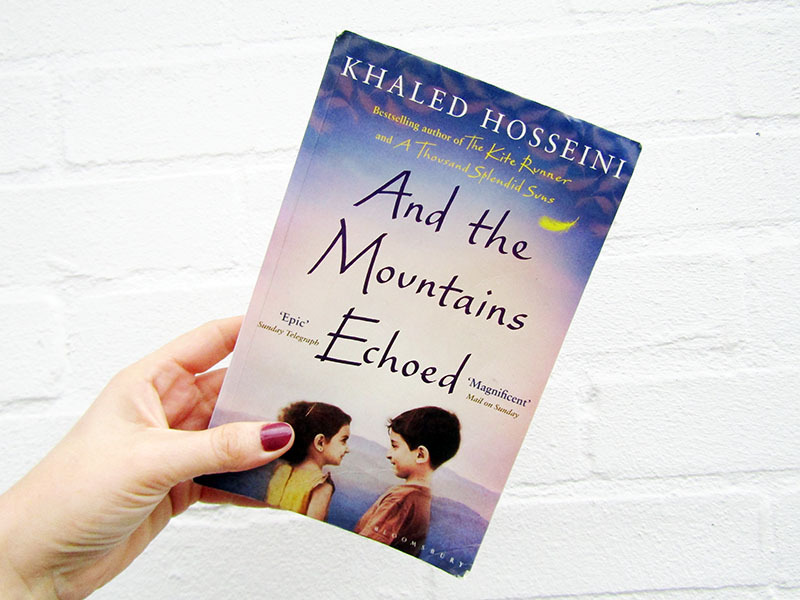 I have been reading 'And The Mountains Echoed' by Khaled Housseni this week. I read his two previous novels 'The Kite Runner' and ''A Thousand Splendid Suns' earlier this year and loved them both, so knew I would get totally hooked on this one. There is something about his stories that are so beautiful despite being heartbreakingly tragic, and if you haven't read any of his books then you absolutely must! Gilmore Girls. Every. Single. Day. I don't know why I had never watched it before, but I am now absolutely hooked and storming my way through it on Netflix. I just can't get enough! This week I made soup for the very first time, and I don't know why I had never done it before because it is so easy! I tried a very simple butternut squash soup, armed with a stick blender that I talked Jono into buying for me because "I really need it and want to make soup every day and oh my gosh it will be amazing!" I was right, and I fully intend to make soup every week throughout autumn and winter to take to work for lunch. 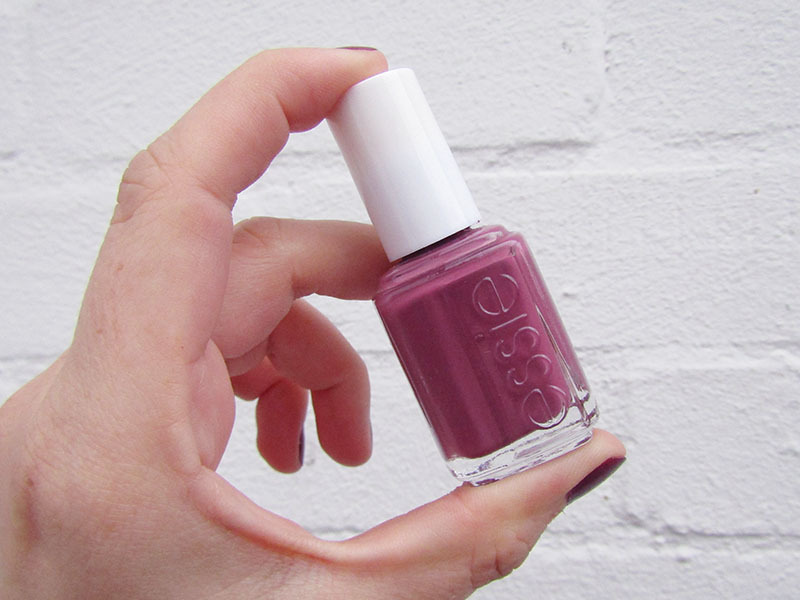 Last night I decided that to get completely into the spirit of autumn I needed to paint my nails a gorgeous berry tone, so that is exactly what I did. Since becoming a mum I don't actually paint my nails very often, despite the massive box of polishes I own - it always feels like too much of a faff, but I really love them when they're done so I need to get back into the habit. I've been listening to a lot of You Me At Six this week because we have tickets to see them in October! 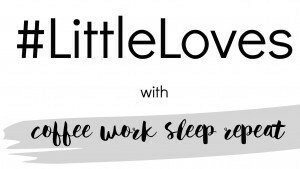 I'm really excited - I don't really go to gigs very often any more and I can't wait to get out and have a fun evening toddler free in London! This week we got to meet a new little love who has joined our family. Zach's new baby cousin is beyond gorgeous, and I couldn't believe how small he is - I don't remember Zach ever being that tiny! 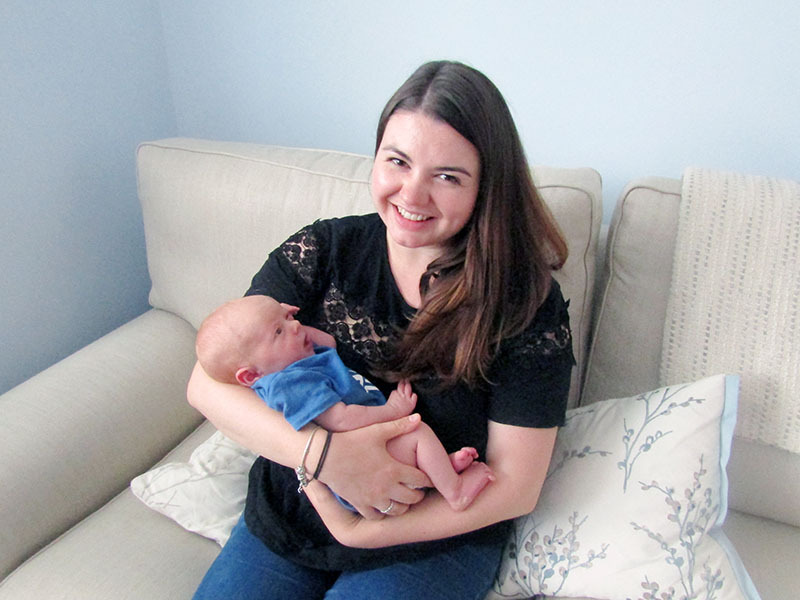 It's crazy how quickly they grow, and I have to say that after holding a newborn I am now super broody! You sound like you're in full on autumn mode - it's a good place to be! Yay for a successful first soup attempt! I love soup, especially as the colder months draw in, but I definitely don't make homemade soup enough. I'm going to try and give it a go a little more this A/W - it is a lot tastier than shop bought versions anyway! Baby cuddles are the best! There's nothing like a newborn to make you feel broody, it gets me the same way and I have a 14 week old and still feel it when I see a brand new baby. You're a girl after my heart with the whole embracing the season thing, I LOVE Autumn!